1 – Register in Tennislink. TennisLink serves as the online registration process for Junior Team Tennis. 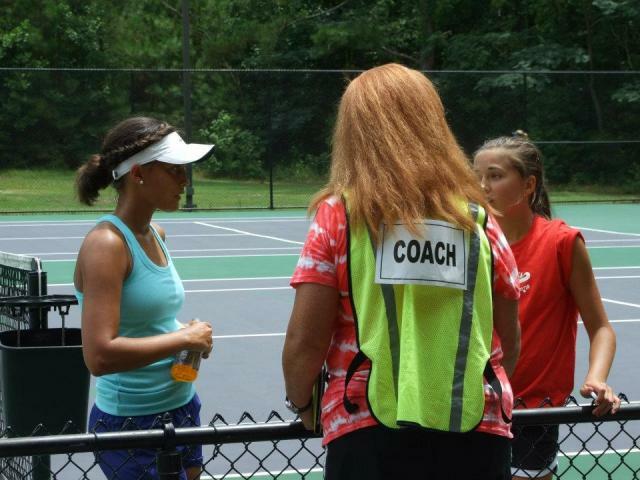 TennisLink also provides registration for up to 2 coaches/managers per team (a coach / manager, as well as a co – manager). 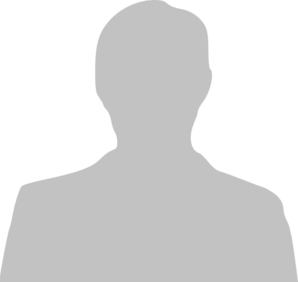 The person who is the primary contact for the team & handles team management and / or coaching responsibility, shall be listed as the coach/manager. If another individual will have regular & continuous contact with the team, he or she shall be entered in TennisLink as the co-manager. 2 – Once you have registered in Tennislink and obtained a sign-on and password, you can move on to complete the registration process. Click here to access the step-by-step guide. You will start here on the Net Generation website by clicking on ‘Become A Provider’. You will be taken through the Safe Play program, which is an online training module and a background check. The background screening is conducted by the National Center for Safety Initiatives. (Click here for a PDF of the step-by-step guide). If you are currently registered as a provider and only need to renew your background check, click here. Click to learn more about Net Generations. *Remember, you’ll need to login to Tennislink, in order to register a player or to create a team online.